Lesley has been a Financial Planner for more than 20 years, advising in all areas of retirement, Inheritance Tax and investment planning. Lesley is a Chartered Financial Planner; placing her amongst the UK’s leading financial professionals. 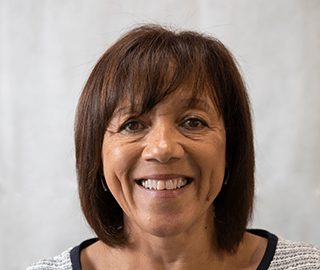 Lesley specialises in working with people who have recently experienced a redundancy or divorce; she also has many elderly clients who require planning surrounding long-term care or Equity Release. All regulated financial advisers must be authorised by the Financial Conduct Authority (FCA) and therefore appear on their register. You can find Lesley’s entry here. Furthermore, all advisers must have an up-to-date Statement of Professional Standing (SPS). This shows they are suitably qualified and have carried out the required amount of Continuous Professional Development (CPD). You should be wary of any advisers who refuse to provide copies of their SPS. You can click here to view Lesley’s.